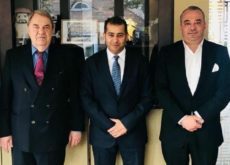 More than 3,800 homes are currently being built at the new Northern Town off the Duraz coast in Bahrain, Housing Minister Bassem Al Hamer told MPs yesterday (May 5). He was responding to a question about future development at the site, said a report in the Gulf Daily News (GDN). "The Northern Town is a 47-hectare area with reclamation costing the government around BD70 million (US$ 184.4 million), which happened between 2006 and 2008," he said in response to a question by MP Fatema Al Asfoor. However, Al Asfoor objected during the weekly session yesterday, saying the response didn't consider future reclamation plans. 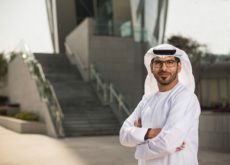 "Our vision is to have the new town fund itself through private investment in vital projects that will lead to faster urbanisation," said Al Hamer. "The new town will for now cover all requests of families waiting for government homes in the Northern Governorate until 2004. "It will be a comprehensive town with all infrastructure facilities, services, sporting venues, a university and schools, in addition to private investment projects."